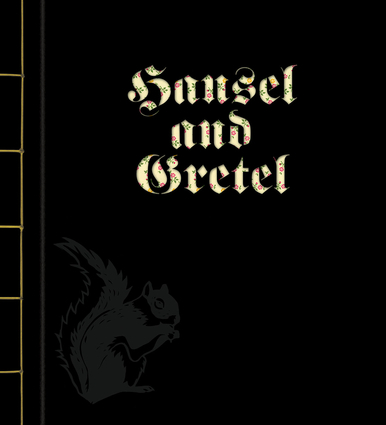 This tale of children in peril has timeless appeal, and the breathtaking illustrations will find a discriminating audience This stunning edition of the classic fairy tale makes brilliant use of translucent paper and silhoutte-like illustrations to enliven every page. "Once upon a time, there lived a poor woodcutter with his wife and two children, Hansel and Gretel . . ." and so begins the thrilling story of two children relying on their wits to survive in a hostile world. Sybille Schenker's evocative and exquisite illustrations bring a unique beauty and graphic excellence to a timeless favorite. The Brothers Grimm are famous throughout the world for their tales and legends, which have been translated, retold, and illustrated by myriad authors and artists. Sybille Schenker is a freelance illustrator and holds a master’s degree from the School of Visual Arts. She lives in New York City.